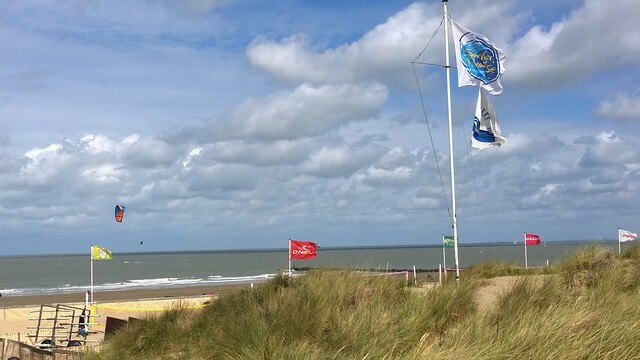 My reports on the Optima Open are finally online! 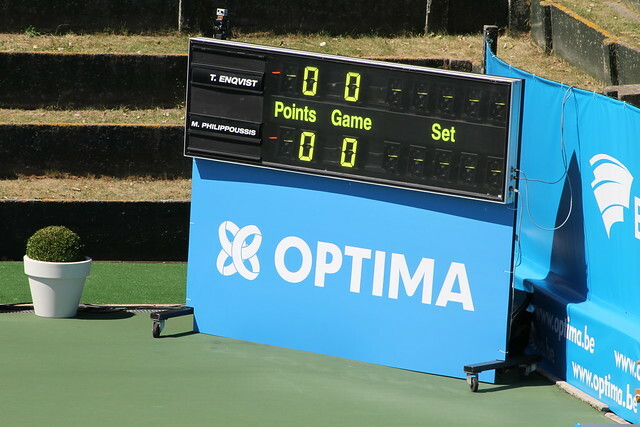 This match took place on Saturday, August 16th (read my complete Optima Open report here). 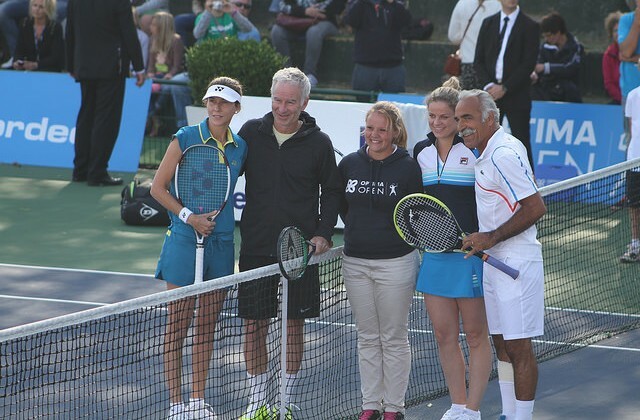 Last match of the day: a mixed doubles exhibition with Kim Clijsters, Monica Seles, John McEnroe and Mansour Bahrami! It’s always a pleasure to see these great champions play and have fun on court. 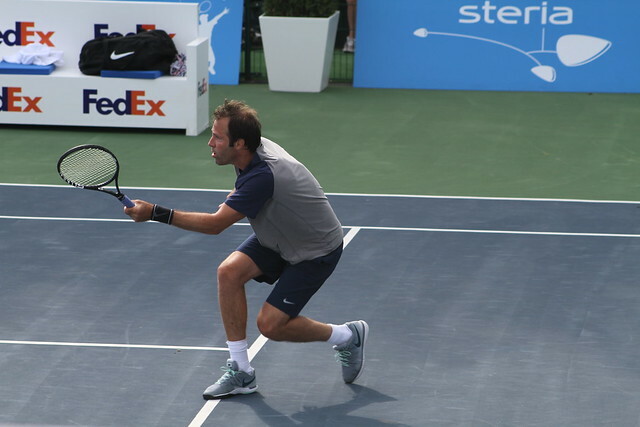 Second match of the day: crowd favorite Henri Leconte against Greg Rusedski. 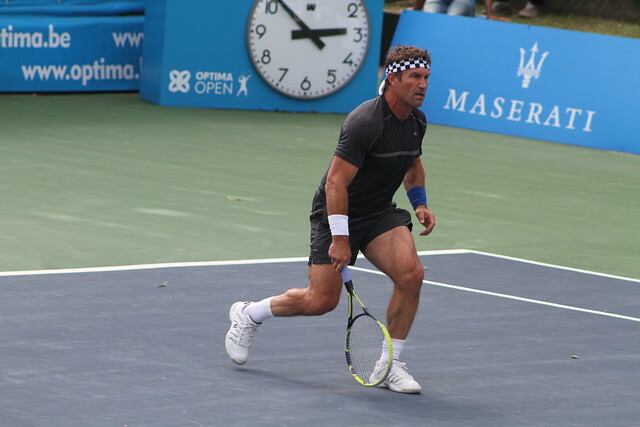 Rusedski and Leconte were both Grand Slam finalists: the Brit lost to Pat Rafter in the 1997 US Open final, and Henri lost the infamous Roland Garros 1988 final to Mats Wilander. 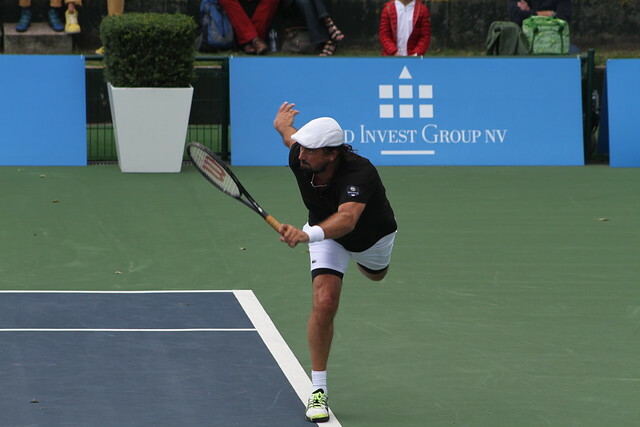 Leconte is now a commentator for Eurosport and has recently launched a padel club in Manosque, South of France. 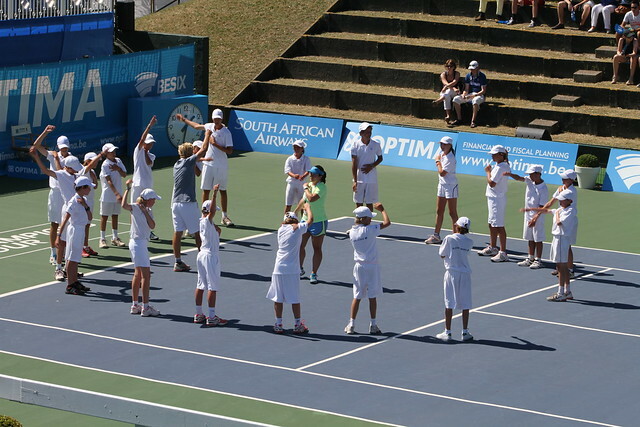 As for Rusedski if I’m not wrong, he’s involved with junior players but I’m not so sure about that. First match of the day between two Wimbledon champions: Pat Cash (1987) and Goran Ivanisevic (2001). An entertaining match with lots of interactions between the players and the public. 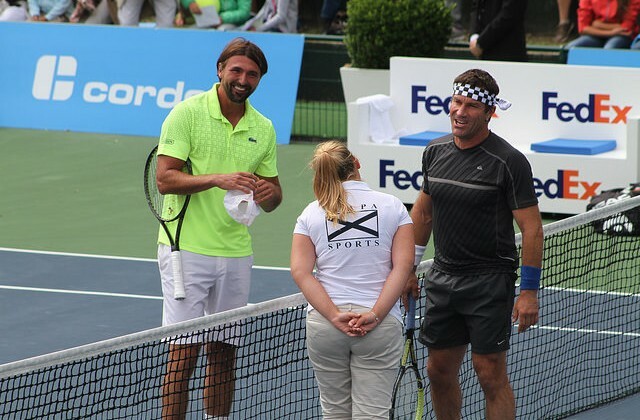 Cash and Ivanisevic even tried to “corrupt” the line judges by offering them money. 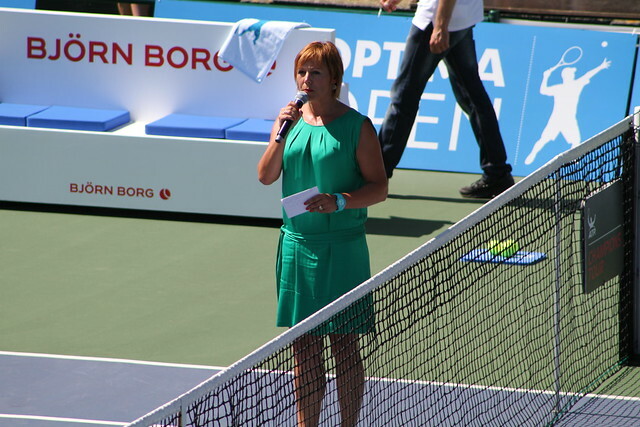 It was a lot of fun with some good tennis too. 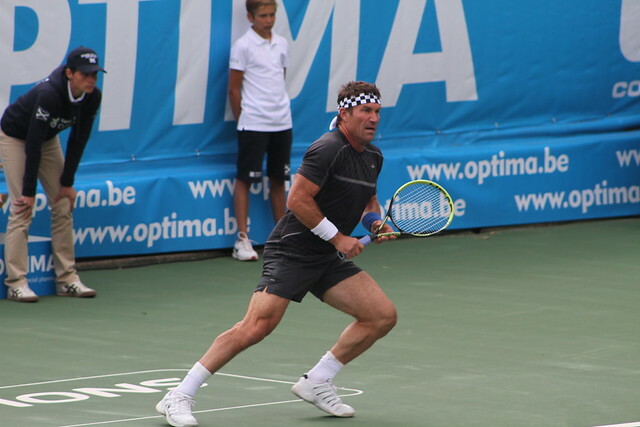 Pete Sampras was the first player to pass 1,000 ace mark in a single season, but Goran still holds the record for most aces in a year. 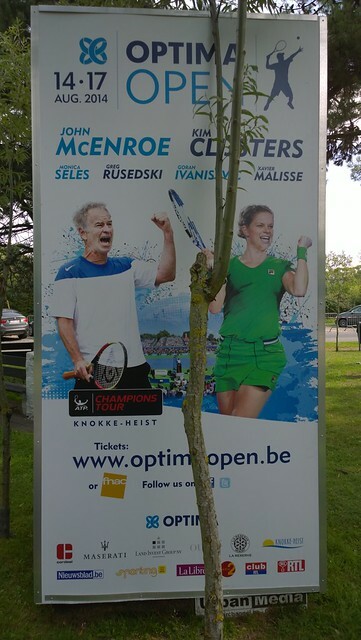 I spent a day in Knokke-Heist, Belgium, last month to attend the third day of the Optima Open, the Belgian stop of the ATP Champions Tour. 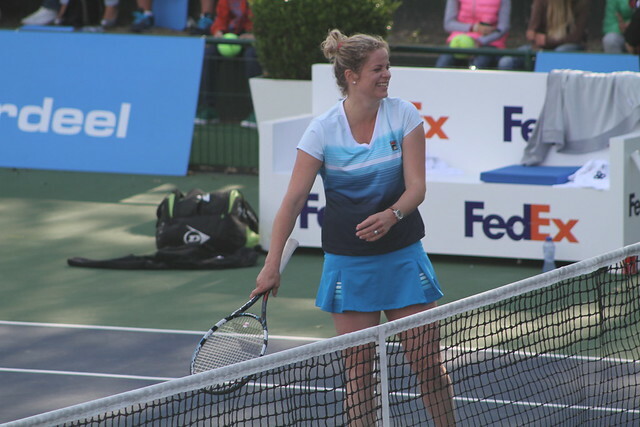 It was the second seniors event I attended this year after the World Tennis Day showdown in London last March (find all the recap here). 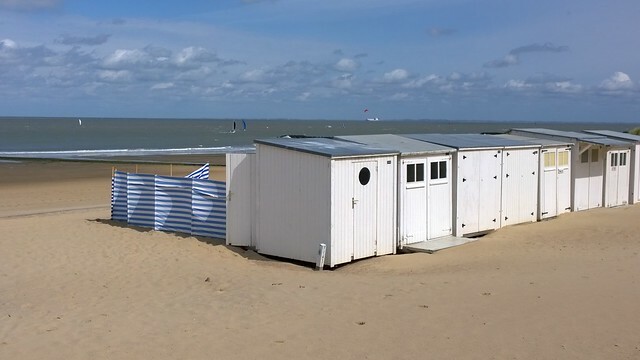 Situated in the heart of the country’s Flemish-speaking Flanders region, Knokke-Heist is considered to be one of Belgium’s most exclusive and affluent seaside resorts. 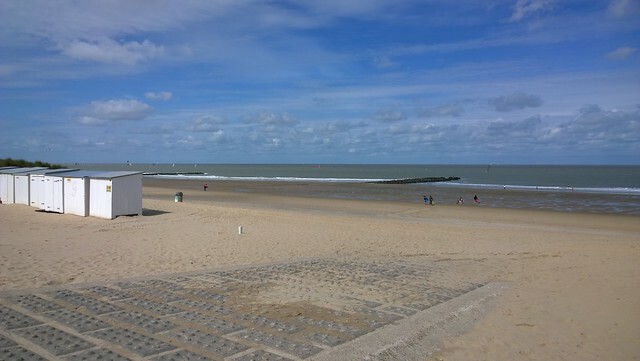 Knokke-Heist is the perfect base for exploring the enchanting Zwin region, on the Belgian-Dutch border. The tournament has the typical senior event format: 2 groups of 3 players, with the winners of each group facing each other in final. 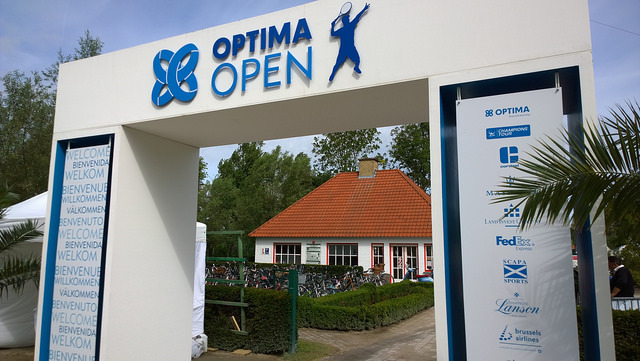 This year the Optima Open also featured a star-studded mixed doubles exhibition event: with three former world number one, winnners of 20 singles Grand Slam titles in total, and tennis’ greatest entertainer, Mansour Bahrami completing the foursome. 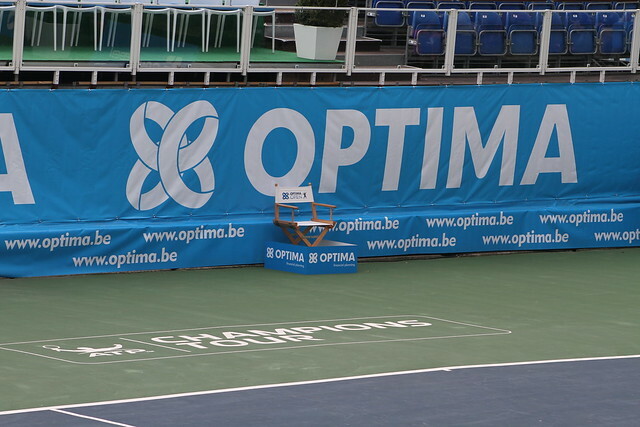 An exciting day of tennis at the Optima Open on Saturday, in front of a sell-out crowd. 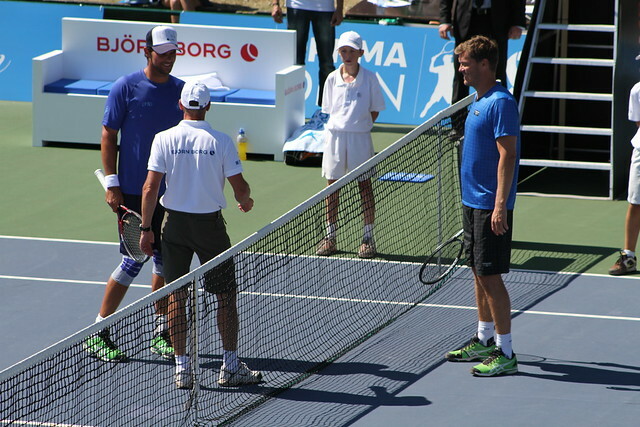 First match: Thomas Enqvist vs Mark Philippoussis. 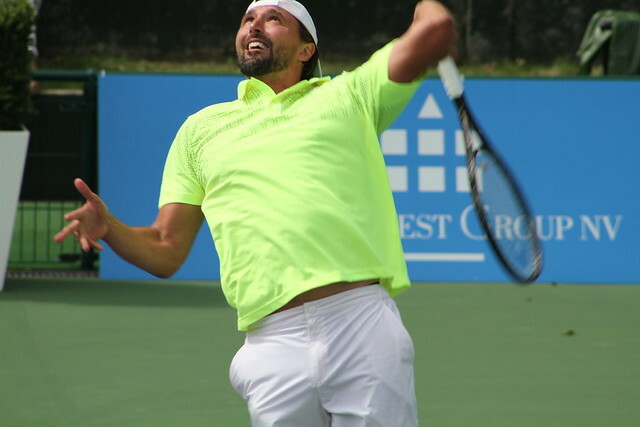 The winner of the match will meet Goran Ivanisevic in the final on Sunday.